easy and delicious. This recipe is prepared in a much easier and healthier way.  The Chicken Biryani is prepared by cooking chicken and rice in steam.  This traditional Chicken Biryani is certainly a healthier way of cooking Biryani. incredibly flavorful and easy to make Indian dish.  It is packed with deep and exciting flavors and a good amount of heat. 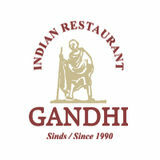  You must try lamb meat Biryani in Indian Gandhi Restaurant. is much easier than cooking chicken and mutton Biryani.  Marination time of prawns Biryani is very less when compared to others. 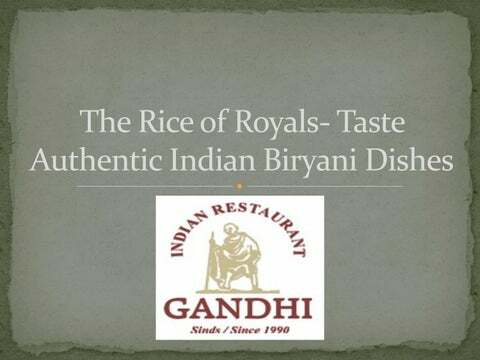  We have professional chefs who make the perfect Indian Biryani. mix of rice, spices and fish fillets.  Fish Biryani is a perfect start and you will love how well the fish blends with the flavorful rice and masala.  You can use any fish of your choice to make this receipt.